SM City Masinag has outdone itself in terms of food. Aside from the restaurants and other food stalls that I had blogged before, they leveled it up by having competitive and variety stalls at their food court. A few weeks ago, we were invited to try the dishes their food court has to offer. I am one of the happy loyal customers as we always go here to watch movies, shop and dine. When you say food court, what comes into your mind? 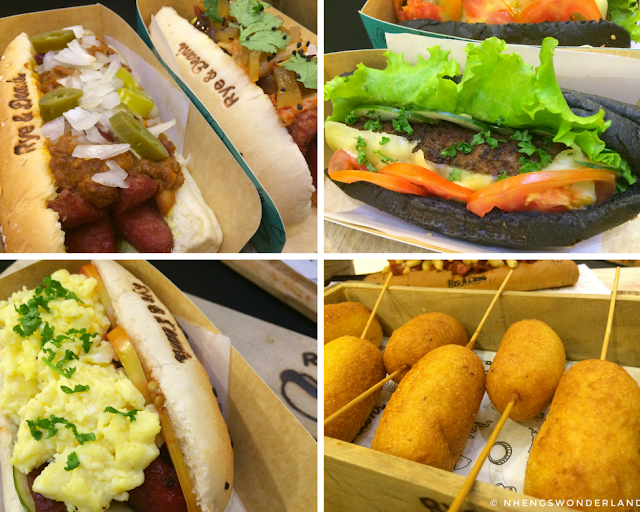 Oftentimes, food at a food court is affordable but usually uninteresting. Never thought that SM City Masinag will improve on their food court offerings. 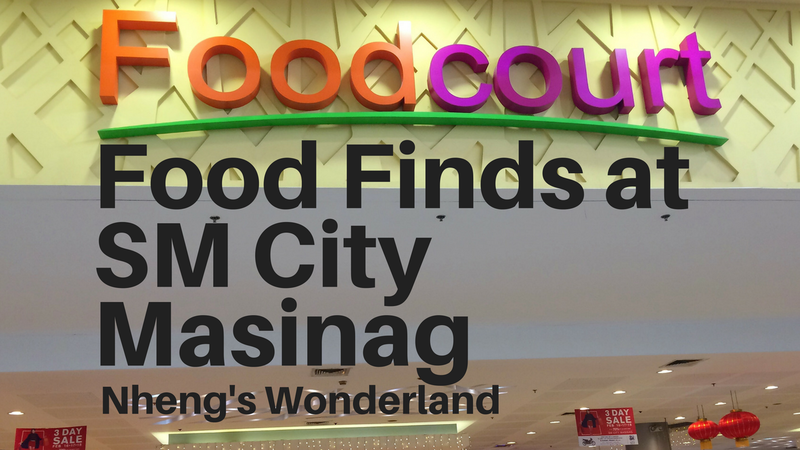 Here's a guide to the food court food finds at SM City Masinag the next time you visit. 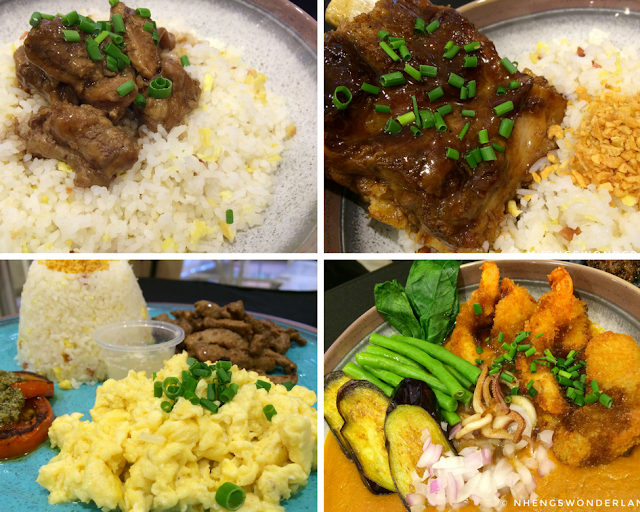 Tro-Pares specializes in breakfast and serves good quality beef. The beef is tender and tasty. Their kare-kare can be eaten alone and also good with the bagoong. I also love their plating. Can you believe that they served these dishes on a nice plate? Food court usually uses plastic for as long as I remember as customers who dine here will come and go. Putok batok ba ang hanap mu? Look nowhere else and dine here at Chica's. They boast on serving the crispiest chicharon bulaklak. And it is no surprise that they actually do! I also love how tasty their sisig is! I can't wait to go back with the partner! 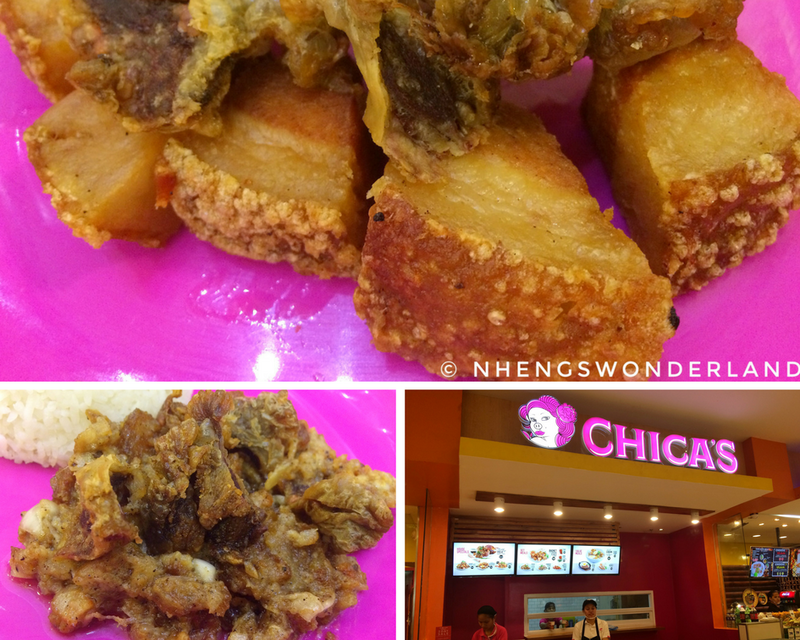 If you are curious about their logo, well it is simple, a lady pork with chicharon bulaklak on its ear. Kaya tinawag na Chica's, witty lang! I think one of the unique offerings that we tried that day was from InasaLaing. Yes, you read that right, Inasal + Laing! 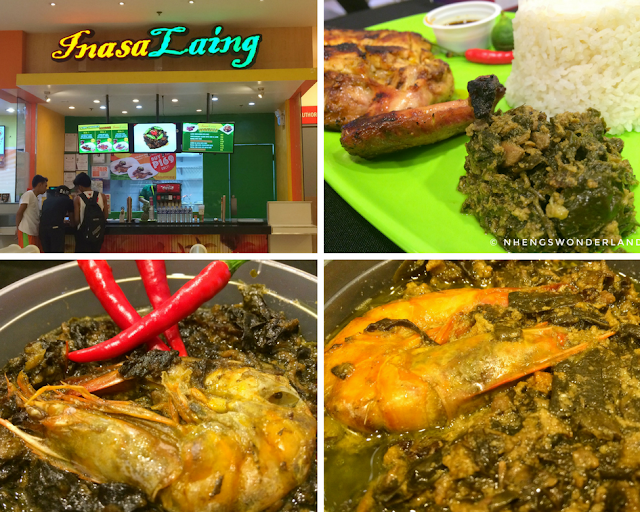 InasaLaing prides itself on not using any preservatives on their Laing. It tasted good and never thought that it will be a good pair with an Inasal Chicken. Their soy sauce is also homemade. And can you believe that the owner of this stall is only 20 years old? 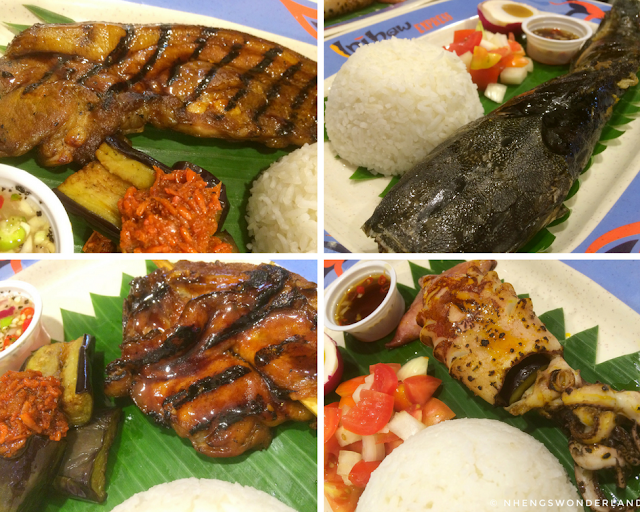 As the name implies, Inihaw Express offers grilled meat and seafood. I love how tasty the catfish was! And it was my favorite on this bunch. If you feel like eating with soup and noodles, go with Chin's. They have seafood & beef shabu-shabu. I also like their serving, it is on a big pot-like na hindi tinipid! Kimbob is not new to me anymore in fact I chose to had Kimbob on my 32nd birthday! 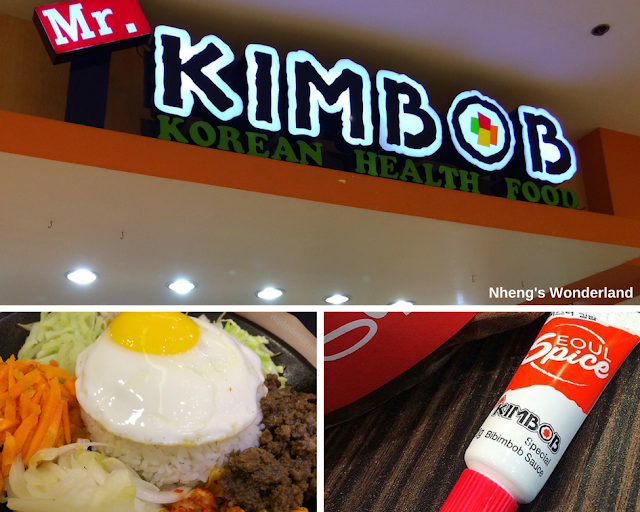 We were offered by Kimbob with pork & beef bibimbob and I like the latter better. It has this special sauce that makes the dish more appealing and spicier. Rye & Dean's has become one of our movie buddies since its opening. I love their variety of buns especially their corn puppies! You can check my previous post about them here. Isn't it exciting that there are a lot of choices now that we can choose from when we visit SM City Masinag Foodcourt? I am actually excited to try each one of them again soon with the whole family! So which one on this list is your favorite and will visit next? 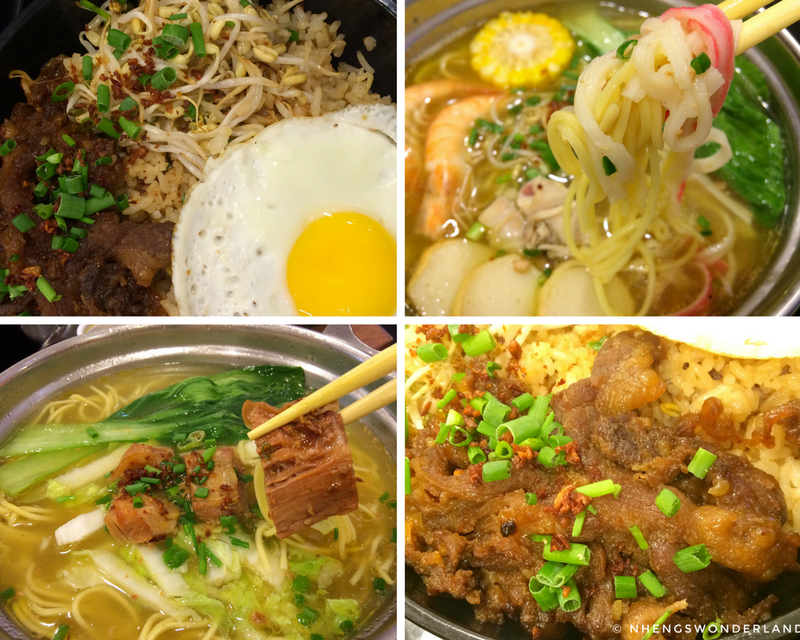 Don't forget to follow me on my IG for more mouthwatering dishes on this foodcrawl! Check the hashtag #SMFoodcourtFoodcrawl! Thanks for having me SM City Masinag!